For most people motorcycling is a hobby or for some is a passion and a lifestyle like no other. Sometimes life brings you situations that you can't handle, like the need to move your motorcycle to your favorite shop or maybe you are on the road and suddenly you need a motorcycle transport right away. When you encounter those situations you are not alone! 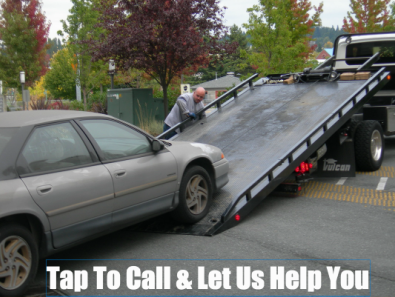 We Best Tow Truck Service Tacoma is here to help you out. We check the entire motorcycle for damages before any move starts. We must disable all alarms before the motorcycle transport. If the transport is long you must drain the gas tank and remove the battery before motorcycle transport. Before we do any motorcycle transport you must remove all glove boxes and empty your saddle bags because this will be very helpful and it will speed up the process for us and for you. Towing Services are inevitable sometimes and you are in the right place to help you with that need. Motorcycles need especial care because some part are small and very fragil. Out towing services are the best in all Tacoma and surrounding areas and we really take care of our customers with impeccable customer service. We will protect your motorcycle from any harm and from getting scratches. We also offer motorcycle transport to street bikes!!! We have towing services available 24/7. We will take care of all motorcycle towing for running and nonrunning motorcycles 24/7. Get a company that cares about you and your motorcycle! We have done plenty of jobs like this without a single complaint or damaged motorcycle. 24 Hour Towing Near You & Roadside assistance. Our convenient towing solutions are at your service rain or shine, 24-hours a day. 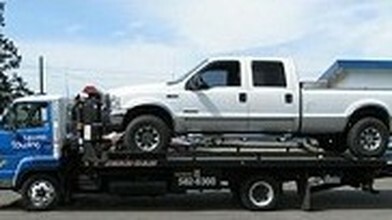 At Best Tow Truck Tacoma, we have a standard for high quality and a commitment to excellence. This code of conduct is evident in each accident car removal job. 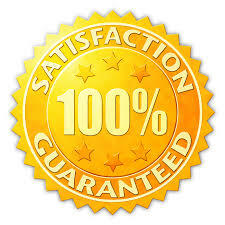 We depend on our customers and have a 100% customer satisfaction guarantee. We are confident you will be pleased with the service you receive. Contact us today.